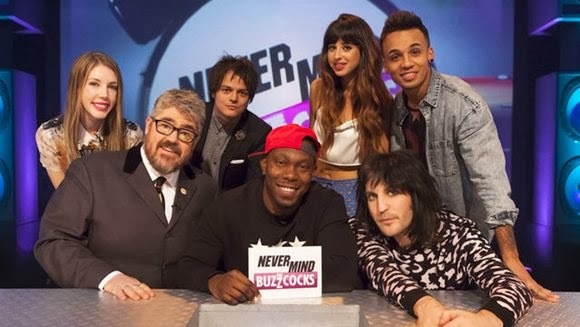 Don't miss Jamie's second appearance on Never Mind the Buzzcocks when it is broadcast next Monday December 2nd on BBC Two. Dizzee Rascal takes on hosting duties. 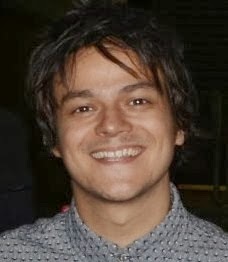 Joining team captains Phill Jupitus and Noel Fielding are Jamie Cullum, Aston Merrygold from JLS, singer Foxes and comedian Katherine Ryan.